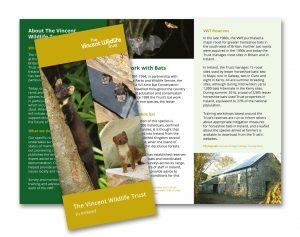 For more on the work of The Vincent Wildlife Trust please download our leaflet. 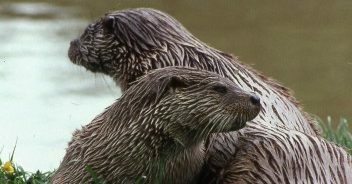 The Vincent Wildlife Trust was founded by Vincent Weir in 1975. 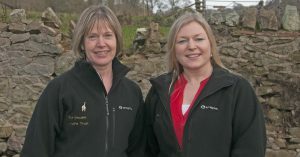 We have two core members of staff based in County Galway.